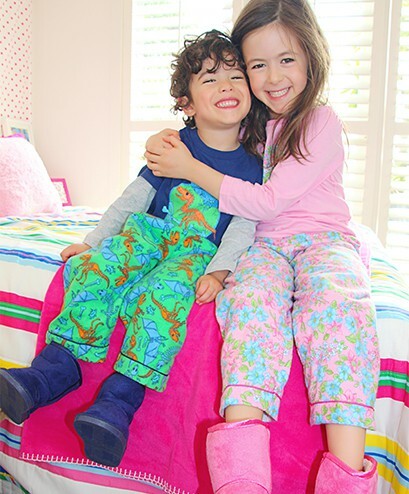 Come and snap up some bargains at our amazing Mini ZZZ End of Season Sale - all kids winter sleepwear 50% off, prices between $4.95 and $15! 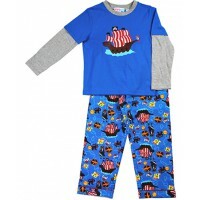 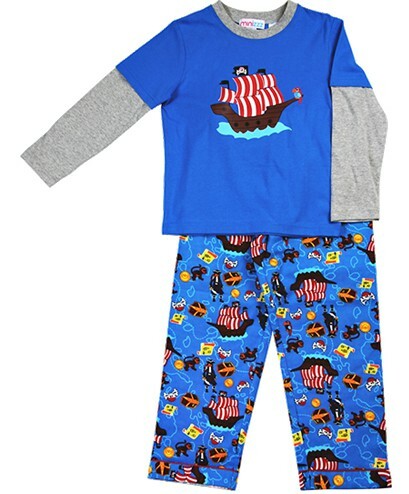 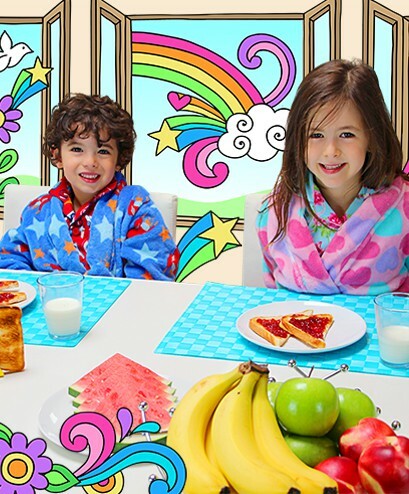 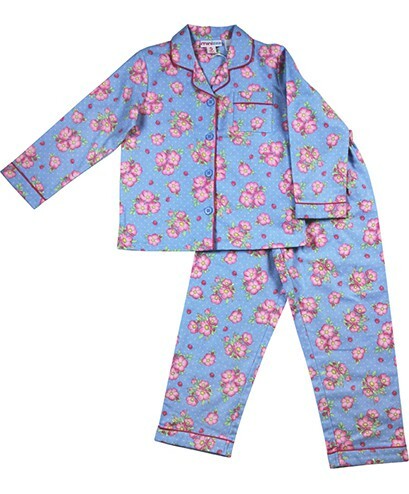 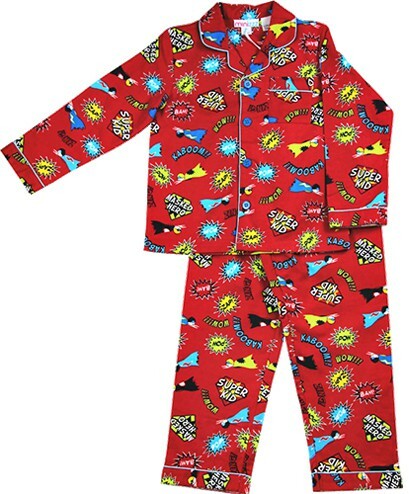 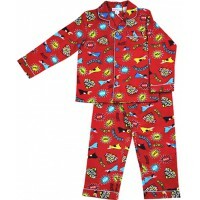 On sale we have a gorgeous range of soft flannelette pyjamas, knit sets and onesies in our signature prints. 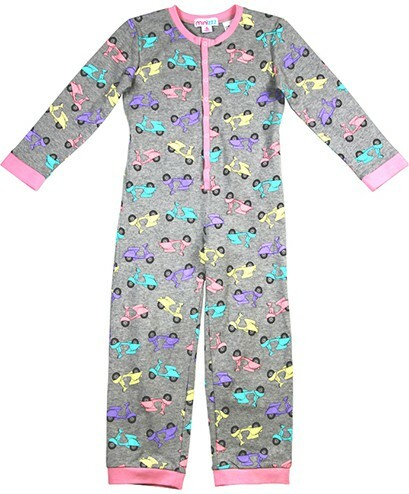 Also on sale are our best selling cosy fleece robes and a huge range of slippers and boots- but hurry, as stock is really limited. 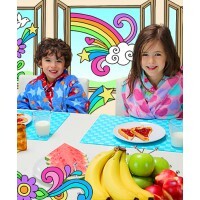 Don't forget to also check out our new Summer collection which has also just arrived online!